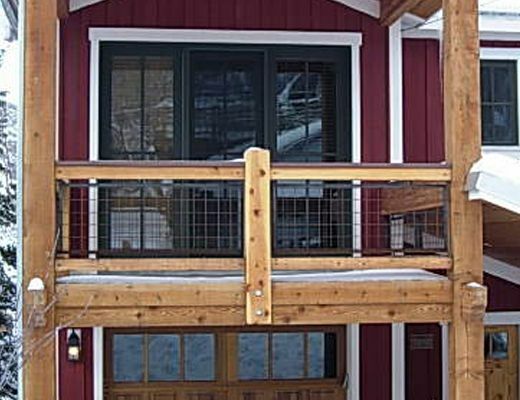 1012H Empire Avenue is located in the heart of Old Town Park City. 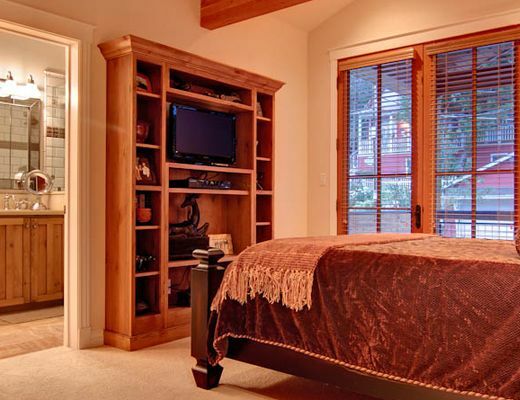 This private ski home provides convenient access to Park City Mountain Resort, as well as Main Street. 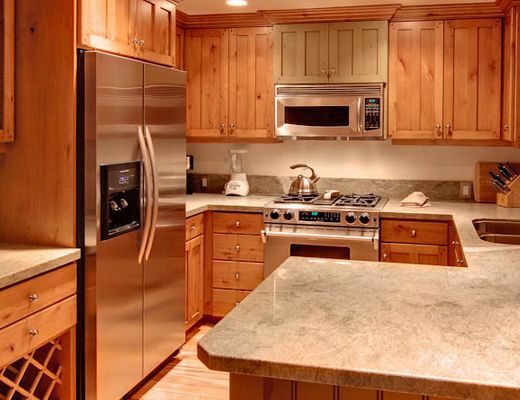 With 3 bedrooms and 3 1/2 baths this rental home is perfect for the family or group of friends. 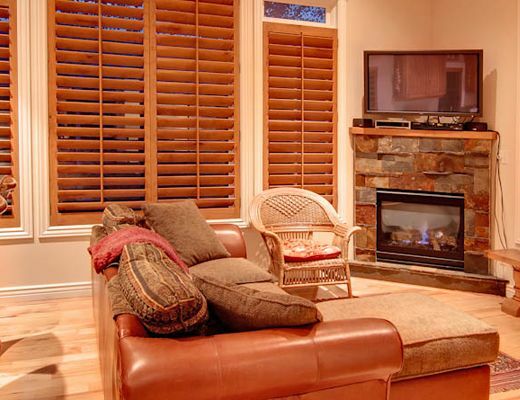 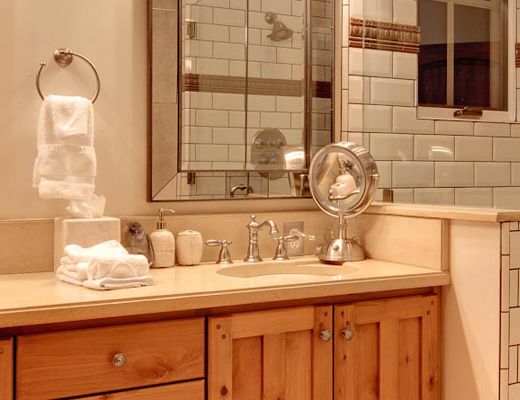 1012H Empire Avenue provides a charming setting for your Park City, Utah ski vacation.